15 YRS Prima (Xiamen) Co., Ltd. Send us your design artwork or idea, you will get perfect samples made and high quality bulk production delivered. Trust us, you will not just find a good supplier and partner, but, also a good friend, in China. 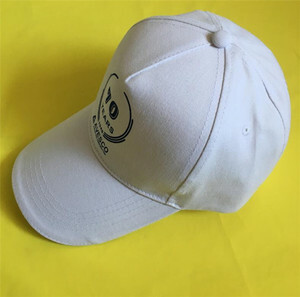 Cap color all color available Standard color fabric have stock available, special color can be dyed according to pantone number. &diams; Here you will get the most competetive factory price for your order! &diams; Any problems regarding the production process will be kept updated to you timely. Packing We can pack according to any requirements. 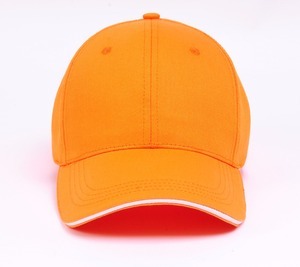 Alibaba.com offers 2,056 printed hard hats products. About 1% of these are winter hats. 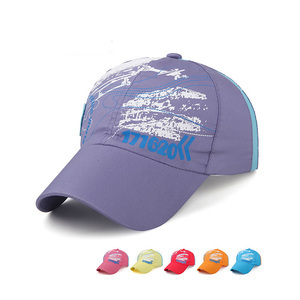 A wide variety of printed hard hats options are available to you, such as metal, 100% cotton, and 100% acrylic. You can also choose from character, image, and striped. As well as from knitted, embroidered, and plain dyed. And whether printed hard hats is free samples, or paid samples. 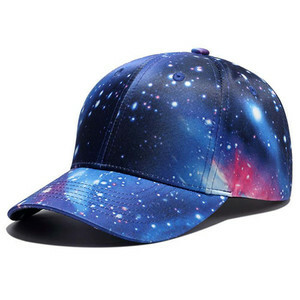 There are 2,056 printed hard hats suppliers, mainly located in Asia. 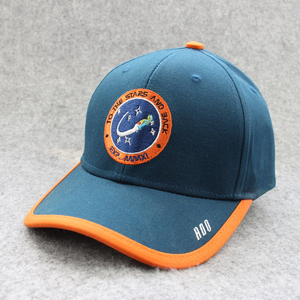 The top supplying country is China (Mainland), which supply 100% of printed hard hats respectively. 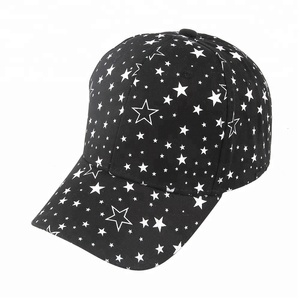 Printed hard hats products are most popular in North America, Western Europe, and Northern Europe. You can ensure product safety by selecting from certified suppliers, including 319 with ISO9001, 272 with Other, and 103 with BSCI certification.